Our Lady of Hope is a multi-cultural, multi-generational Catholic community that warmly welcomes all to worship with us. We are a mission-driven church that loves God co mpletely and loves God's people compassionately. In 2009 the newly merged parish of Our Lady of Hope began on the Feast of the Exaltation of the Cross. This new community was the merger of Nativity of the Blessed Virgin Mary, Our Lady of Loretto, and Annunciation parishes on the West Side of Buffalo. Since that day, Our Lady of Hope has grown in diversity and purpose. 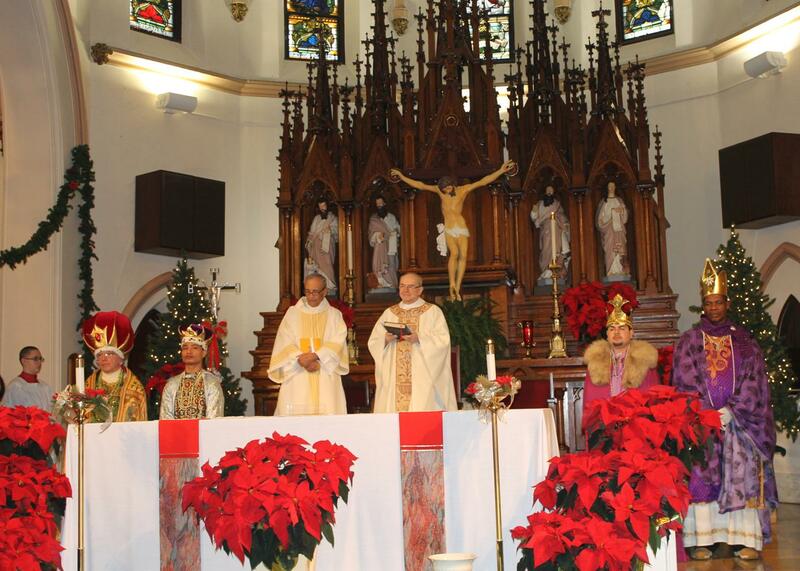 Epiphany was spectacular and a delight to all! Several commented on the unity of peoples from across the globe evident in our small parish. Others were delighted by the invitation to be missionaries in our corner of the world.